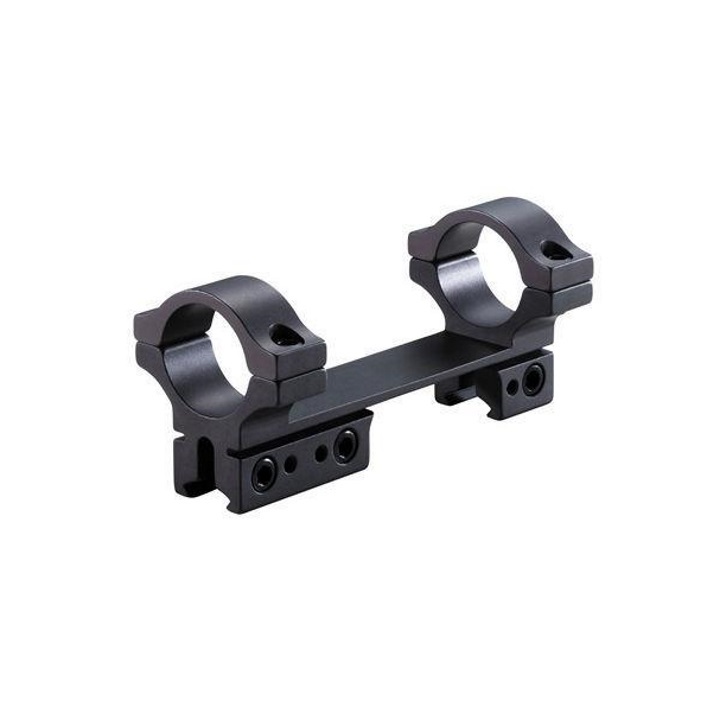 The BKL-261 1 inch, 1 Piece 4" Long Rimfire Unitised Dovetail Mount is a truly unique mount, specifically designed for serious rimfire shooters who want a solid mounting set-up on their bolt action rifle. A port clearance allows loading and cartridge ejection on both left and right hand models, and a sturdy 4 inches of clamp length and 6 dovetail clamp screws, make this unitised mount hard to beat. This awesome mount is available in black or silver.